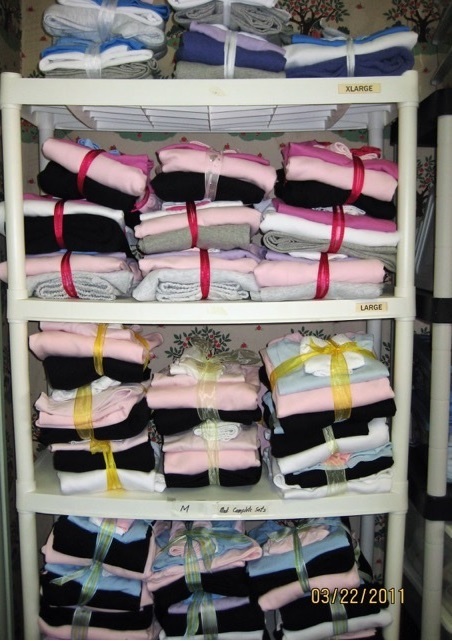 Provides clothing needs for sexual assault victims. 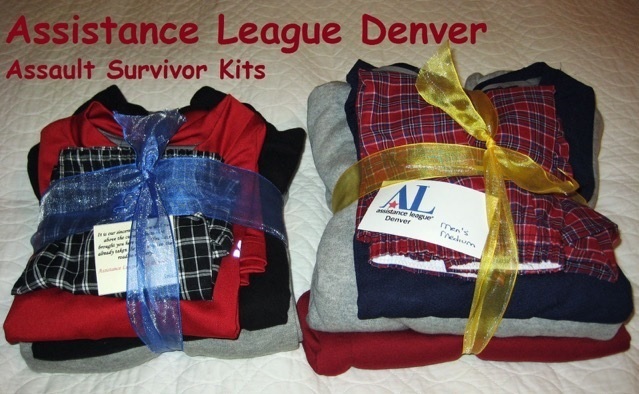 These kits are made and stored by Assistance League members. 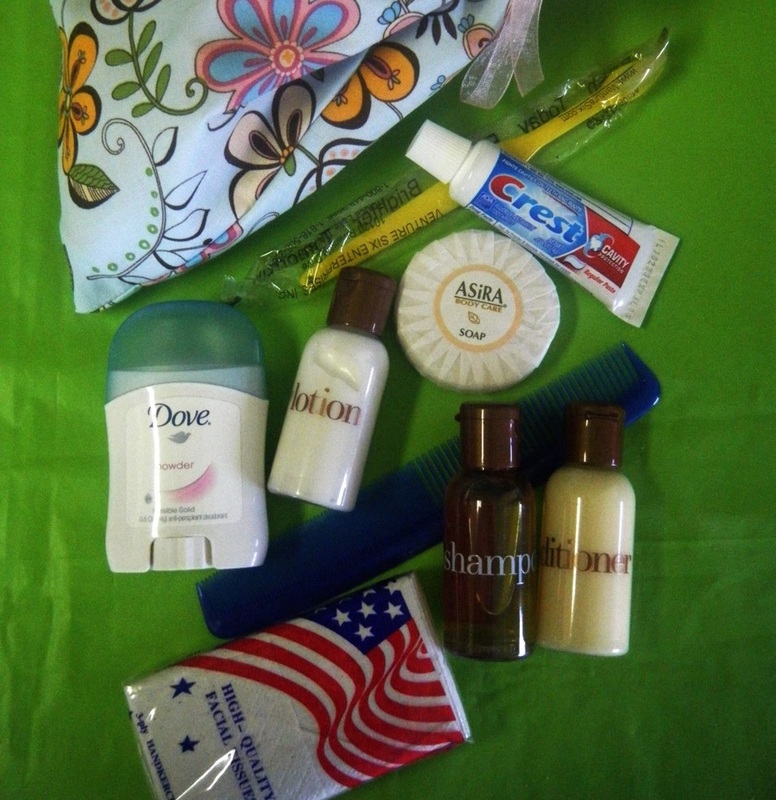 The kits contain clothing and toiletry items.